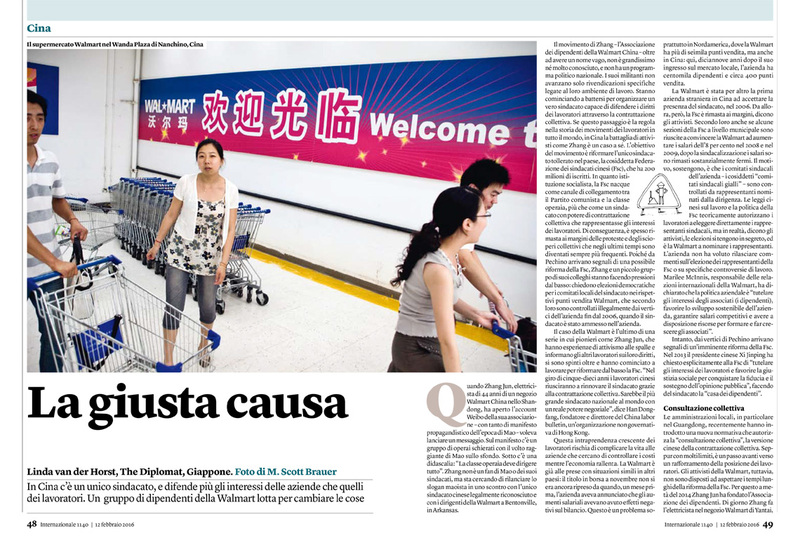 Thanks to Melissa at Italy's Internazionale for contacting me to use a couple of my old pictures of Wal-Mart in China. 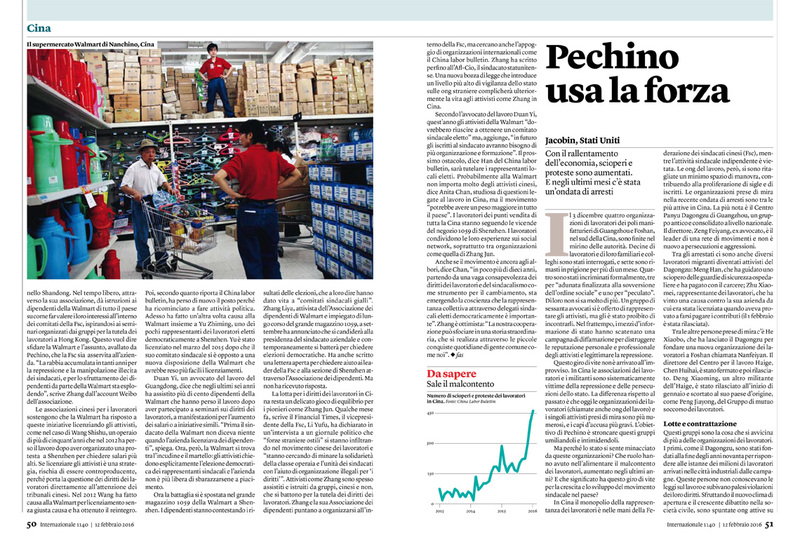 If I remember correctly, the image from the second spread (at left) was taken during one of my first few weeks in China. Always nice to find new ways to use old work!